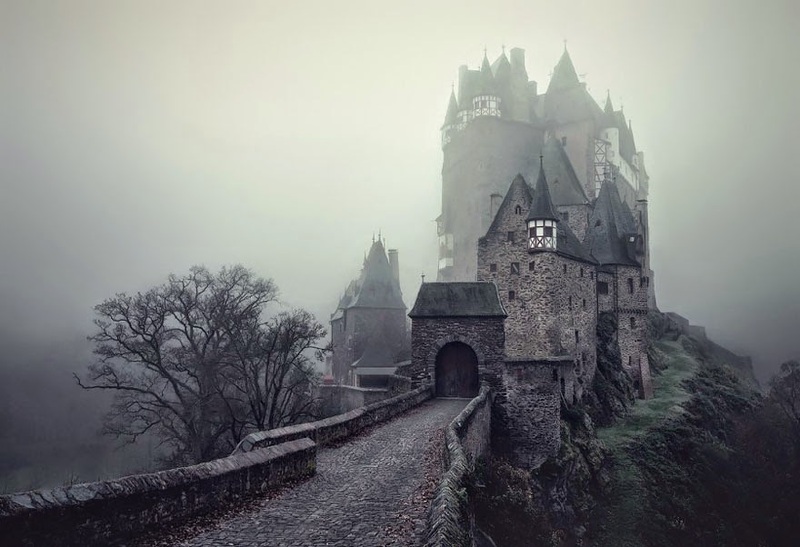 Over on Bored Panda, a recent pictorial article titled "Brothers Grimm-Inspired Fairytale Landscapes By Kilian Schönberger" showed some remarkable shots here. Also, on blm.gov, check out the "Garnet Ghost Town" here. 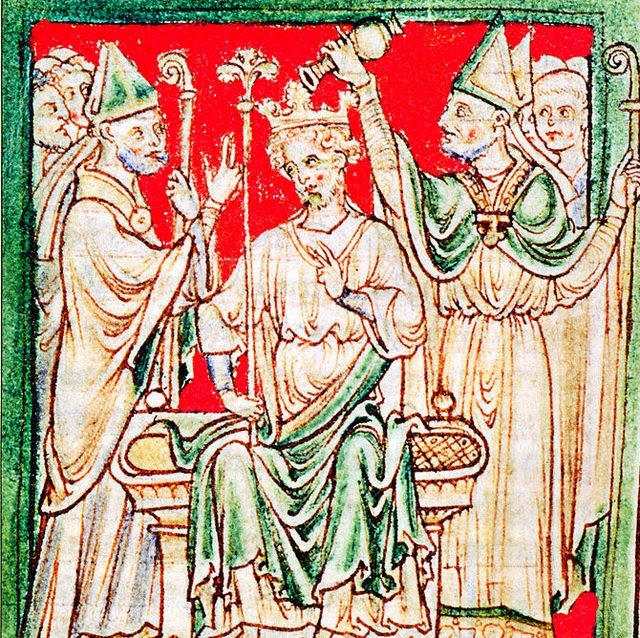 Finally, on the Medievalists.net, they give us a line up for "Who was the best King of Medieval England?" here.